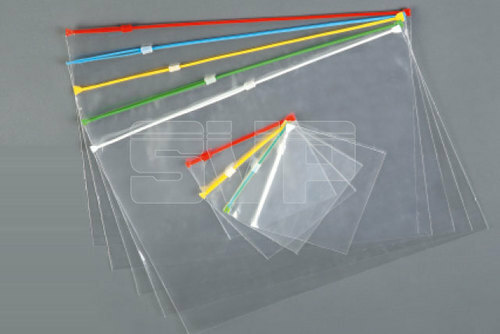 Zipper Bags are cost effective packaging as compared to traditional packaging materials such as bottles and cans. These bags are mostly used by office goers. These bags are excellent for carrying food items and they are also used for storage. These bags exist in different shapes, sizes and color. We customized these bags according to the needs of our clients.